Raymond Côté and Raphaël Fortin are both vying to lead the newly revived party into the general election, currently scheduled for October 1. 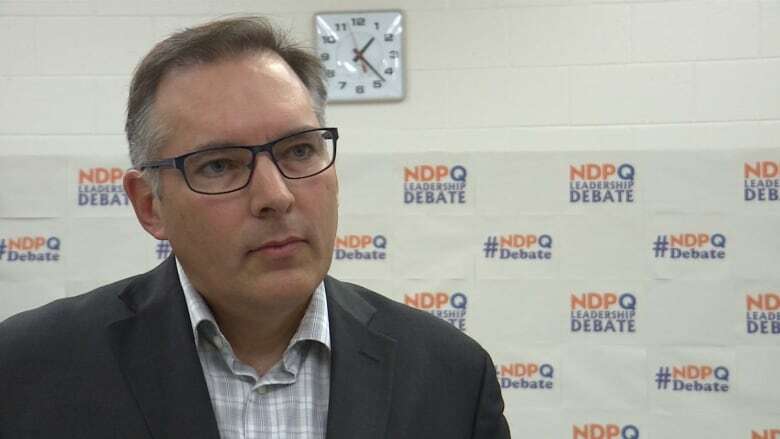 The provincial wing of the New Democratic Party (NDPQ) is looking to reassert its presence, ahead of the upcoming general election currently scheduled for October 1, by holding an English-language leadership debate in the West Island. 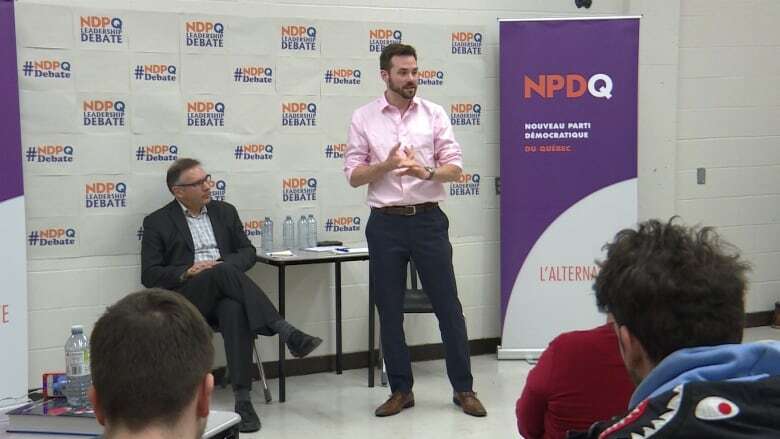 Candidates Raphaël Fortin and Raymond Côté spoke at John Abbott College Saturday about their visions to re-establish the party's roots in Quebec, after an extended absence. 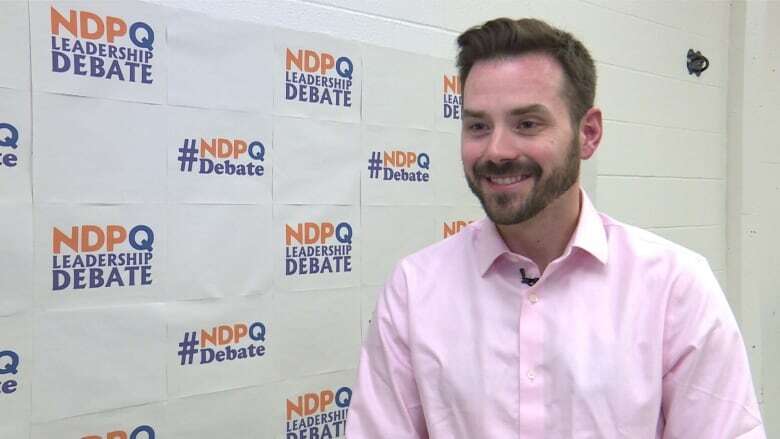 His competitor, Côté, ran for the NDP federally and was elected to the House of Commons as an MP for Beauport—Limoilou during the Orange Wave. Côté agrees that a renewed presence in the province's political sphere is for the best, but he maintains that he's the man for the job. "It's a good challenge for me, with my vision for the future," he said. "I have four years on the hill." He says his plan for the party would have it become "visible for all of the population, to propose real solutions for big issues." Pulling votes away from the Liberals will prove a challenge though: A recent Leger polls says 73 per cent of non-francophones plan on voting Liberal. NDP Quebec is expected to choose their new leader in late January.